Cooling misting fans are an economical way to cool both large and small areas. They can be used indoors and outdoors. 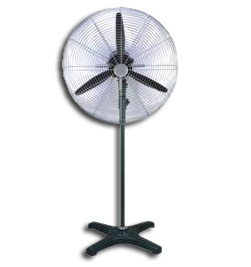 Large fans with oscillators can sweep entire rooms or areas with great results. Evaporative mist indoor fans are great for machine operators in hot environments such as laundry machines or other operations where heat is generated. A hot warehouse, where personnel assemble or package parts, is another good use. 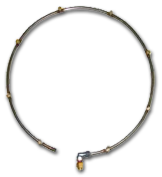 Mist rings are made of durable stainless steel tube with welded nozzle holders and screw-in replaceable nozzles. Beyond 5-6 ft in front of the fan the air is completely dry (fully evaporated mist) and the air is cooled up to 25 degrees. Call us at 818-519-2818 or fill out the form to tell us about your cooling needs. We will help you choose the right cooling misting fan for you. 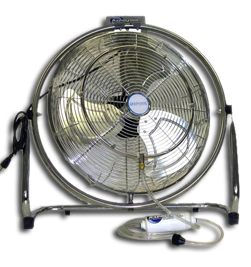 Cooling misting fans are available in sizes ranging from 12" to 48" with all types of mountings from pedestal, wall, ceiling, floor or directly mounted to the operators machine. Both fixed direction or oscillating are common since there are only 4-6 mist nozzles per fan, many cooling misting fans can be operated on one pressure pump over several hundred feet between fans. Entire warehouses or rows of machines can be connected. Cooling the workplace increases productivity and employee morale. Correctly placed mist cooling fans will cool and NOT wet the surface around it. Rapid Cool sells evaporative mist cooling fans for indoor and outdoor misting fan applications that provide residential, patio and commercial mist cooling. Rapid Cool's indoor and outdoor misting fans and mist rings are quality products that will are an effective, economical way to keep large or small areas cool. The 1700 series fans were specifically designed for industrial and commercial mist cooling where quality, performance and durability are required. Yet these fans are quiet enough for residential use. Our special fan blade design maximizes airflow and velocity while reducing noise. 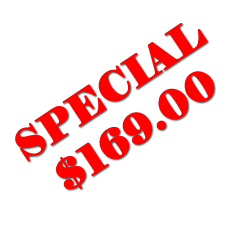 Call Rapid Cool at 818-519-2818 or fill out the form above to tell us about your cooling needs. We will help you select the right misting fan. Call Rapid Cool at 818-519-2818 or fill out the form above to tell us about your cooling needs. 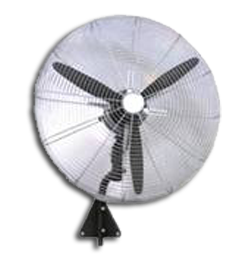 We will help you select the right indoor or outdoor pedestal mounted misting fan. Call Rapid Cool at 818-519-2818 or fill out the form above to tell us about your cooling needs. We will help you select the right indoor or outdoor wall mount misting fan. Call Rapid Cool at 818-519-2818 or fill out the form above to tell us about your cooling needs. We will help you select the right indoor or outdoor 20-inch mist cooling fan. Cool off on the hot days with our new portable mist cooling fan. This fan comes complete with ADJUSTABLE MISTING. 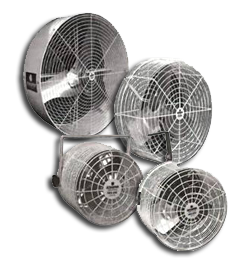 Use in restaurants, ware houses, sporting events or for humidity in manufacturing processes Three speed fan can be operated with or without mist. Large 11.8 gallon Water supply insures 5 1/2 hours mist without refilling. Fan has 4 casters for easy moving. This fan will lower the air temperatures by 25 degrees. One mist fog Fan will cover up to 300 square feet. Call Rapid Cool at 818-519-2818 or fill out the form above to tell us about what areas you need to cool. We will help you find out if the portable misting fog fan with tank is right for you.